Chapter 11: Rehabilitation or reorganization of finances, used mostly by businesses of all types. Chapter 12: Reorganization available to family farmers and family fishermen. Chapter 13: Repayment plan available to individuals with a regular source of income. Tyler, Bartl & Ramsdell, P.L.C. 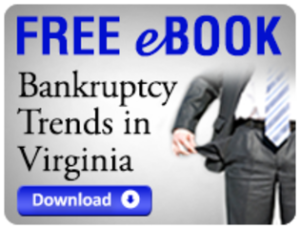 is located in Alexandria and provides bankruptcy services for residents and businesses throughout northern Virginia. Please contact us to discuss your options and alternatives.